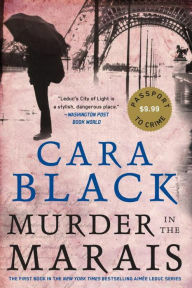 Another Weston Public Library Mystery Book Discussion pick! In 1926, the exotic Miss Elizabeth Channing arrives in Chatham , Massachusetts, to teach art at the Chatham School, a private school for the rebellious sons of well-heeled families. The headmaster assigns his son, Henry, to assist Miss Channing in getting settled into her new home, a cottage on Black Pond. To the dismay of the community, Miss Channing begins keeping regular company with another teacher at the school, Mr. Reed, a veteran of the Great War who is married and has a small daughter. The affair begins slowly, but it sparks unimaginable romance in young Henry’s fervid teenage imagination and leads to murder, suicide, jail, and loneliness for those involved directly and indirectly. 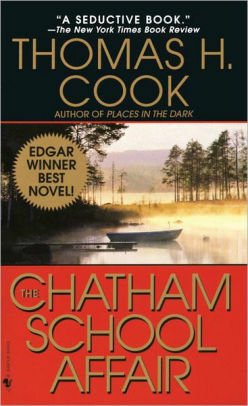 Cook’s novel takes the form of Henry’s memoir–an attempt to understand what led to tragedy at Black Pond. “Thomas Cook’s night visions, seen through a lens darkly, are haunting” – New York Times Book Review. Just published! William Martin, local author and very frequent Weston library patron, gave a presentation about his book at the Weston Public Library on July 26th. Now we have read it. Expertly researched, vivid details, and nimble writing guarantee a rollicking wild read! Highly recommended. 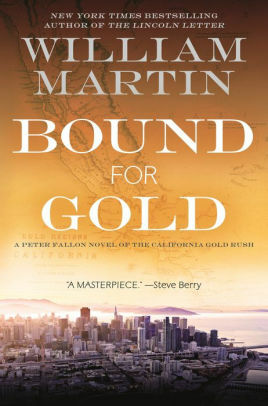 Another Weston Mystery Book Club choice and also a New York Times Notable Book. 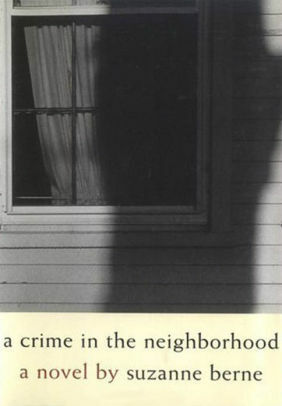 Set in the Washington, D.C., suburbs during the summer of the Watergate break-ins, Berne’s assured, skillful first novel is about what can happen when a child’s accusation is the only lead in a case of sexual assault and murder. 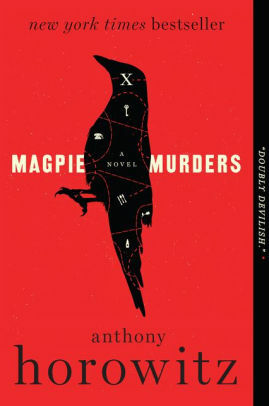 This is a fun, twisty murder mystery within a murder mystery. It’s got some hallmarks of a classic Agatha Christie and a touch of the modern thriller as well. Two mysteries for the price of one, and both are very engrossing. 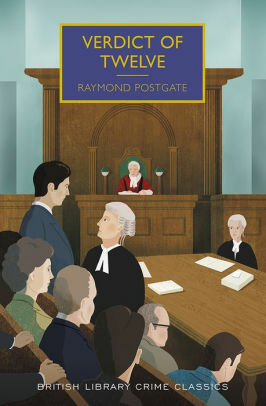 Since its first publication in 1940, Verdict of Twelve has been widely hailed as a classic of British crime writing. This edition offers a new generation of readers the chance to find out why so many leading commentators have admired the novel for so long. This is debut novel with punch! Detective Gemma Woodstock seems to have an unhealthy obsession with the victim, a former classmate, and you don’t know why. She seems jealous of Rosalind’s beauty and sense of mystery which has a kind of magnetism on people which Gemma feels she lacks and the train-wreck of her own life reflects. 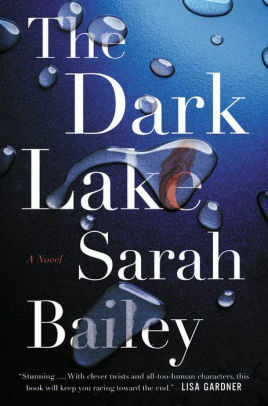 As the secrets of this small Australian town are revealed, her partner and boss sense Gemma has deeper connections to the murder victim, more than adrmissible…but when Gemma falls into the sights of the murderer, nothing will keep her from the satisfying pursuit to its end. For readers who enjoy Tana French and Lisa Gardiner – a new writer to follow. When sixteen-year-old Nouf goes missing and is found drowned in the desert outside Jeddah, Nayir—a desert guide hired by her prominent family to search for her—feels compelled to find out what really happened.